Lily Quan 权莉莉 is an accomplished home furnishings designer from Beijing, China. 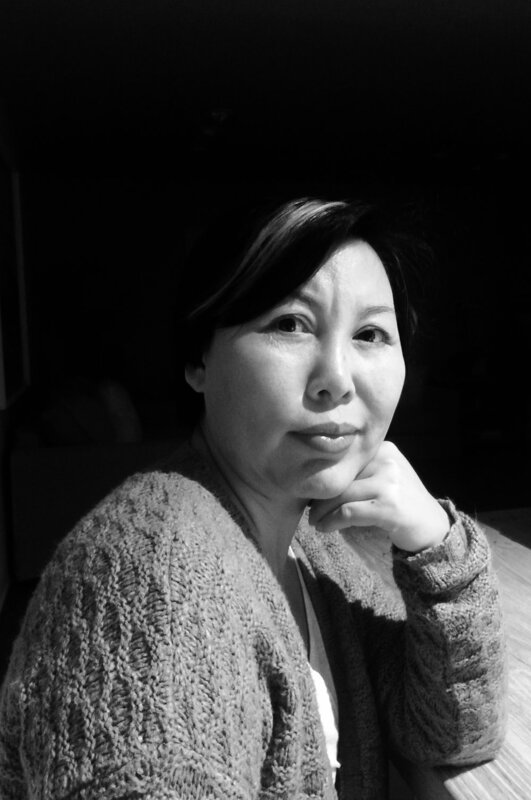 After a storied career as an educator at the high school and university level, Lily began her journey in home furnishings marketplace in 1998, establishing a small antiques dealership serving the local Chaoyang area. She slowly built up the antiques showroom into one of the largest wholesale furnishings offerings in the Capital City. Today, the Lily family of companies (Lily's Antiques, Lily's Factory, Lily's Living, and Lily's Museum) includes a variety of specialty companies designed to bring you the very best furnishings available today. Currently, Lily is embarking on establishing Lily's Living here in the United States.